Benefit Cosmetics has blazed a trail in the UK with its ground-breaking voice-led marketing promotional campaign. As the first cosmetics brand to launch a marketing campaign of this type, Benefit will certainly draw significant attention and others will surely follow suit. The campaign works by using advertisements with a strong call to action – send me a sample – that gives potential customers a chance to request a sample size of the POREfessional primer. So far, so standard; however, this sample is requested via Alexa or Google Assistant, which is a first for a cosmetic brand. This is a clever campaign for more than just pioneering the new technology, as it enables Benefit Cosmetics to collect a huge amount of consumer data that will be extremely useful to the business and shaping its campaigns; in addition, it will push the brand firmly into the new and growing voice commerce arena. Initial feedback suggests that the campaign is going well, with opt-in rates of 50 per cent. For Benefit, sampling represents a large proportion of the marketing budget but delivers an impressive return. The brand is so confident that consumers will love the product that getting them to see, smell and feel the product is a huge step along the buying process – once people try the product, a significant number will go on to buy. Of course, the number of people who will go on to purchase another product from the brand provides a great opportunity for increasing brand loyalty and selling additional products. 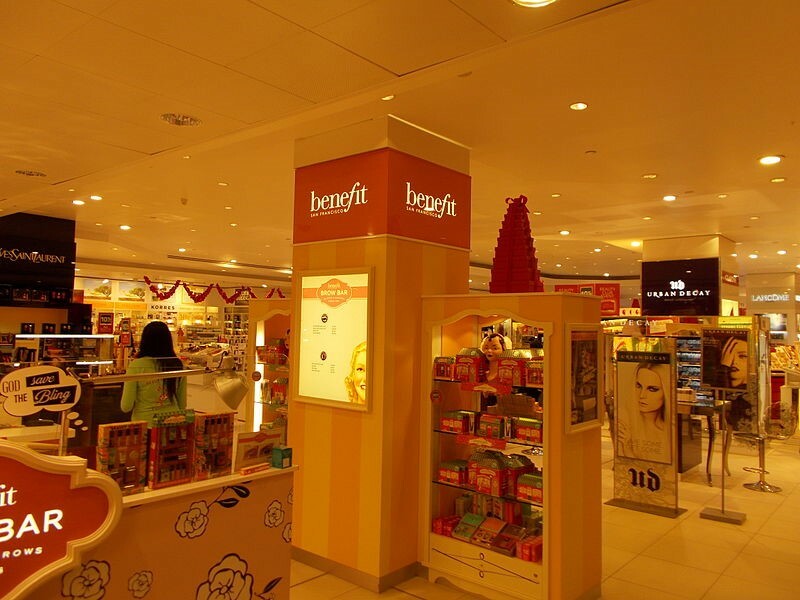 Benefit makeup is widely available in stores and online from retailers such as https://www.carapharmacy.com/en/Benefit/b-743.aspx. 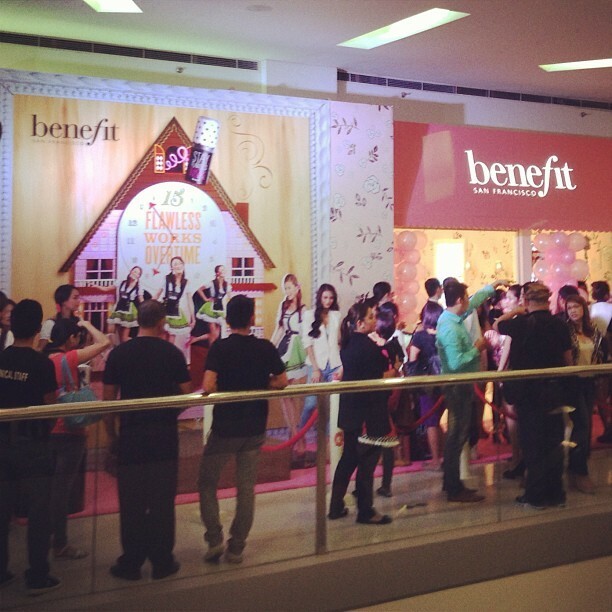 Mobile Marketing Magazine has more information on the Benefit makeup campaign. Voice advertising looks set to continue its rise in popularity as more brands look to take advantage. It offers brands a great opportunity to be relevant and target the right audience in the best possible environment – their homes – when they are in the right mindset and have the time to make an informed decision. Voice-led marketing campaigns may seem very of the moment; however, when integrated with more traditional marketing, they provide a well-rounded and effective campaign. Benefit Cosmetics is in good company with voice advertising, with household names such as Virgin Trains and Argos already active in the field.